Does that offer some insight into where you should start? 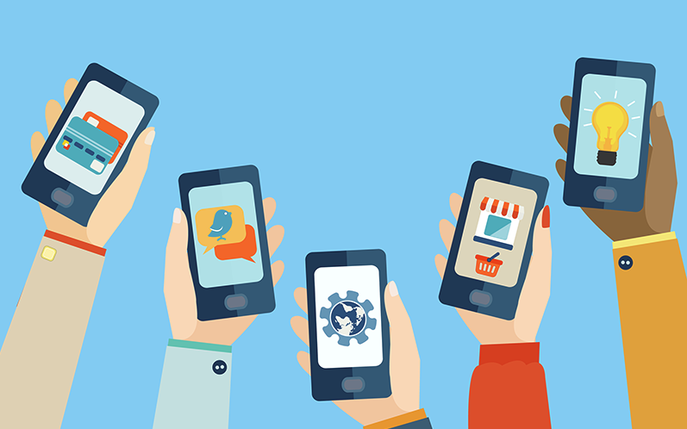 If you have a business, do not count out the importance of having a mobile app (and/or a mobile-optimized website). So many businesses are making the mistake of not tapping into this market, mistakenly thinking it’s too expensive, or too complicated. It’s not – mobile apps are easy to design and they are shockingly affordable these days. There’s nothing stopping your business from reaching for the stars in the mobile industry.